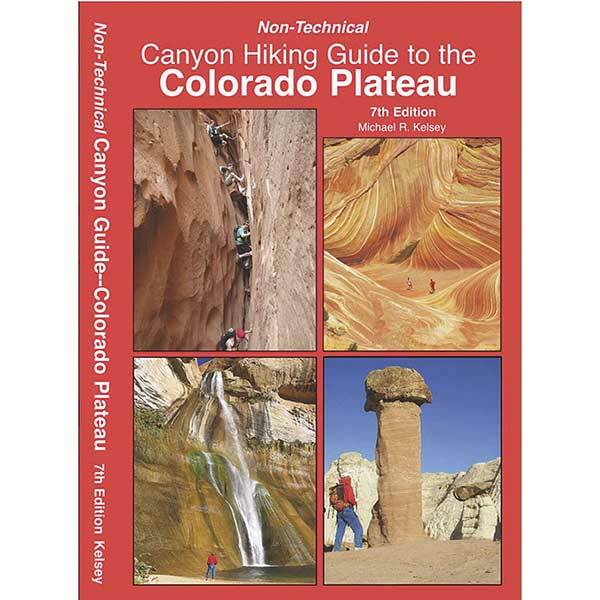 This 7th Edition of the Canyon Guide to the Colorado Plateau has been completely updated. Most all of the canyon maps have been re-drawn and are more accurate than past editions. The book is now in full color (the only canyon guidebook of its kind) and has an additional 32 pages. New hikes have been added to such canyon hotspots as Cedar Mesa, Robbers Roost, Escalante, and Paria River areas, as well as Bryce and Arches National Parks. For the first time canyons and hikes in NE Utah and NW Colorado have been included. 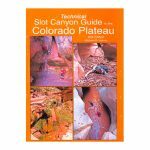 Technical canyons have been removed from this new edition, but they can still be found in Michael Kelsey’s Technical Slot Canyon Guide to the Colorado Plateau. Though geared more toward the less advanced canyon hiker and the canyon photographer, Non-Technical Canyon Guide to the Colorado Plateau is sure to have something for anyone who loves playing in red rock countries.